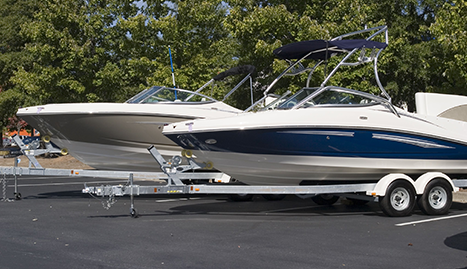 We offer competitive pricing & guarantee to offer a clean, friendly spot for RV storage and boat storage. Get 5%OFF with a paid 6 months lease. Contact us today 3253704893. In order to keep your boat, RV, or other personal property safe from harm, you need to store it properly when not in use. However, storing at home isn’t always practical, and leaving equipment outside exposes it to outdoor damages in addition to theft or vandalism. 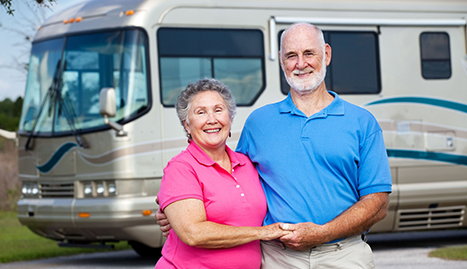 For this reason, many turn to a boat storage or RV storage company to help protect their belongings, and there’s no better place to turn in Abilene than Remington Storage LLC. We offer competitive pricing at our storage facility and guarantee to offer a clean, friendly spot for RV storage and boat storage, as well as other self storage units to house business or household equipment. All storage units are key-coded for safety and security, and you have access to your items 24 hours per day, 7 days per week. In addition to the security code and constant access, our facility is well lit and equipped with a security camera system to ensure the safety and security of your belongings. Why store your boat or RV at a center rather than in a shed in your yard or on the side of the driveway? To protect your investment. During winter months, the cold, dry air can crack paint and wreak havoc on gears and internal systems. 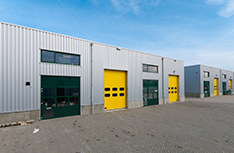 Storing in a facility keeps your backyard open for other activities, and guarantees your item is protected from environmental damage as well as vandalism. 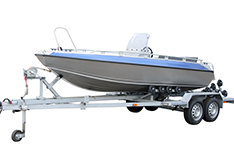 Located centrally in Tuscola, our services are open to any boat or RV owner around the area. 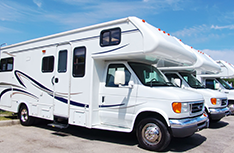 We have varying sizes of self storage units, including enclosed storage units for any size RV or boat and trailer. 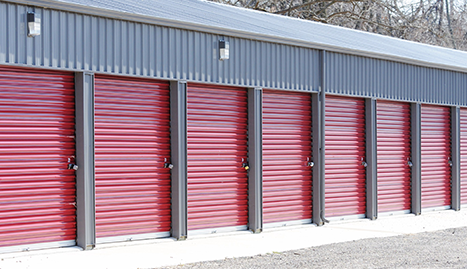 For more information and pricing of units, contact Remington Storage LLC today.